Our operator chairs have been carefully designed and manufactured to provide advanced comfort and support. 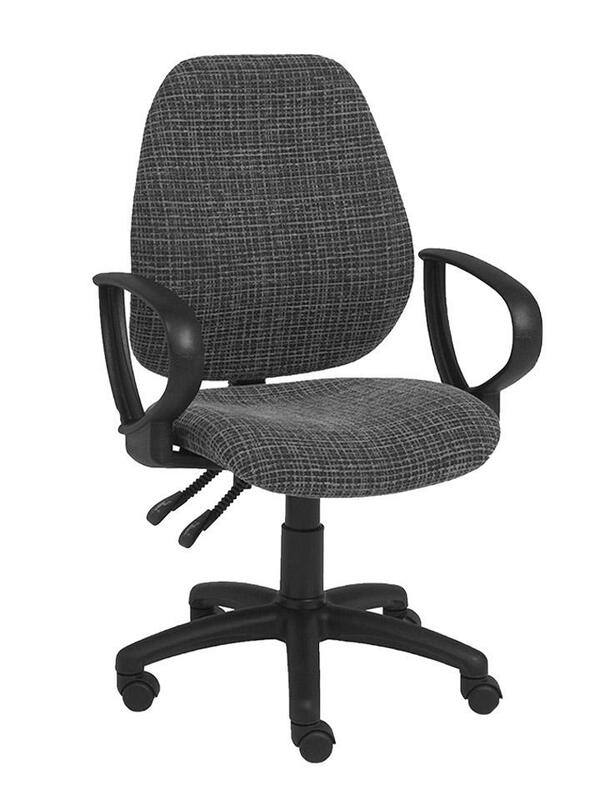 Adjustable backrests and seating support multiple positions, making the chairs suitable for multiple tasks. Sturdy five-star bases in nylon or aluminium feature standard castors for optimum mobility. A selection of wide-arm looped, or height adjustable, armrests provide generous support for the elbows and lower arms. Sculptured seating and backrests are ergonomically designed to fit the natural curves of the body. Drop-down cushioned seat edges reduce pressure on the upper legs. Available in a wide range of quality upholstery fabrics. 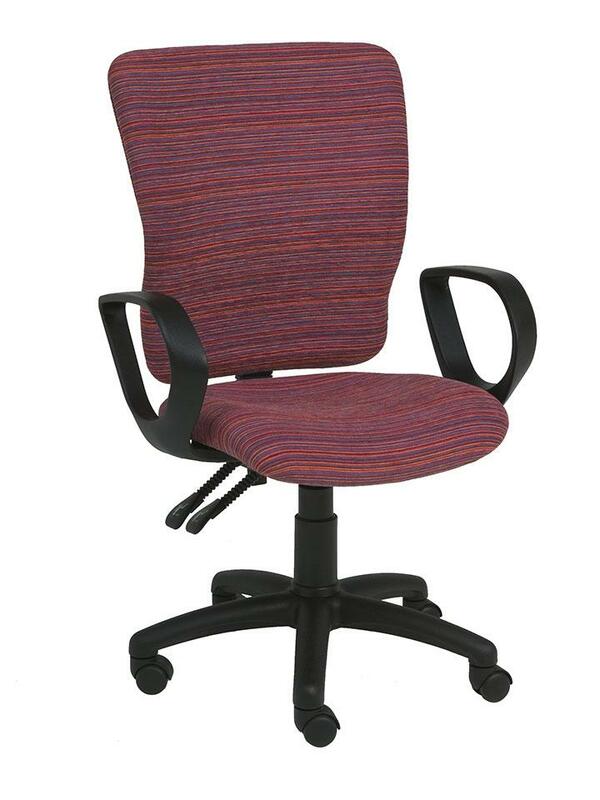 The K-Mark office chair range is manufactured to exacting standards. Only high-quality, high-performance parts and components, many of which are sourced locally, are used.